4G Design is a sustainable retail product & fixture design house who also develop, prototype, manufacture and install using a unique 4 stage "Eco-Mapping"
We are the original suppliers of display fabrics and PVC with a global client base of retail brands. Check out our website for stocked products. Design and manufacture of retail display equipment, including slatwall panels, shelving and bespoke joinery. We supply the trade manufacturing aluminium display frames, structures, light-boxes and canopies for specific use with push fit tensioned fabric graphics. Manufacturers of flexible wall and centre-shop hanging and shelving systems for fashion, lingerie, outdoor, sportswear, giftware and general merchandise. Manufacturer of signage, display systems, name badges and facilities management supplies. Distributors of Geck's wide range of pegboard, slatwall, mesh and backbar fittings. AFI data strips and acrylics. Udizine innovative display systems. Well established executive recruitment consultants for the storefitting, retail design and PoS/PoP market sectors throughout the UK and Europe. Large format printing and display, signage production. Interior graphics, exhibition and event graphics. 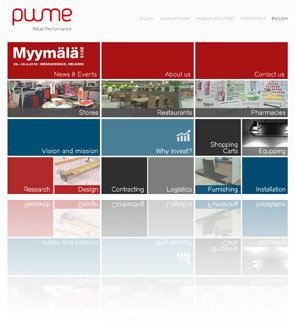 Design, production, and installation of retail display. 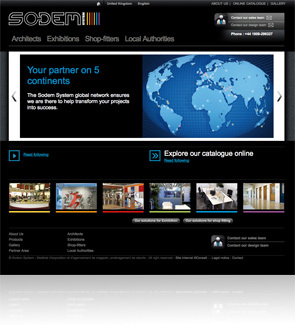 A manufacturer of off-the-shelf and bespoke retail display solutions and POS. Manufacturers of Fourmi? : a unique system for moving loaded gondola shelving, refrigerated cabinets, checkouts, display fixtures and racks in record time. 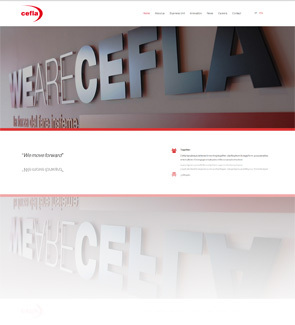 A dynamic sign and graphics company, dedicated to high-quality work and outstanding service. Working globally with leading brands for over 15 years. Coloured fluorescent sleeves, coloured and glass dichroic filters, filter holders and accessories. Flexible magnetic and ferrous materials. Point of sale movement and display turntables, battery or mains powered, from a few centimetres upto 10 metres in diameter available for sale or hire. We are a supplier and manufacturer of jewellery boxes, displays and packaging. Distributing worldwide for many years. Spectra specialise in delivering customised interior concepts and we think it is important to keep a close and personal contact between us and our clients. 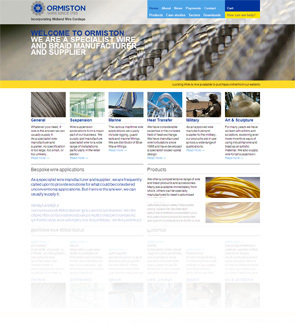 All sorts of wire hanging systems for all types of products. Lighting, security, signs. RB UK Limited offers a range of shelving, storage and shopfitting products. Store interior fixtures, fittings and furniture. 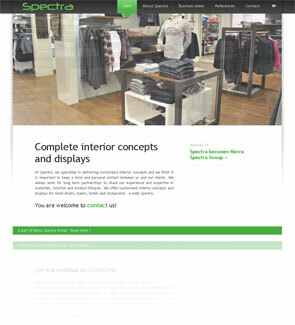 Retail design, mannequins and visual merchandising equipment. 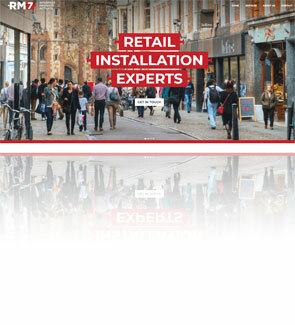 Retail fixture installation specialists with focus on security solutions for openly merchandising. 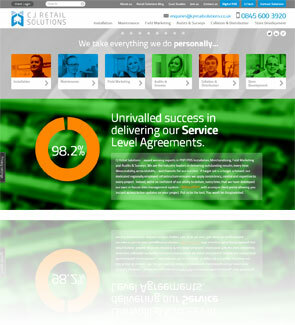 Design and manufacture of bespoke retail and graphic solutions using Octanorm. Turnkey solutions with retail and restaurants covering design, production, building and storage systems. Specialist manufacturer in designing and supplying acrylic displays for practically any trade to suit your own particular requirements. 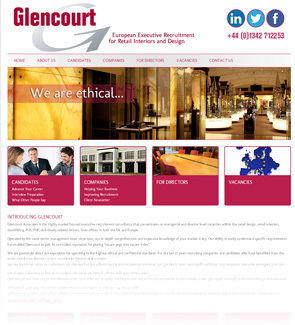 Recruitment company that specialises in the interior design sector. Set dressing, custom-made props, artificial plants displays, exterior artificial plants. 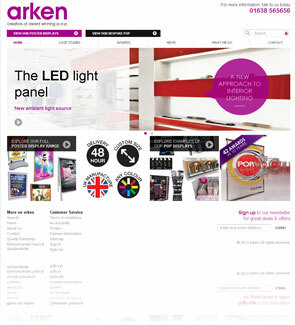 Designers, manufacturers and suppliers of professional lighting systems since 1936. 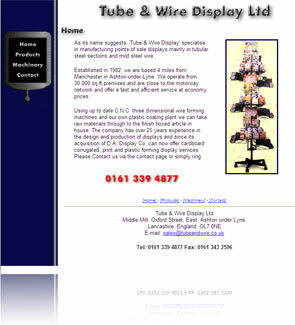 Designer and manufacturer of PoS accessories: display stands, floor spinners, counter units, spacesavers. 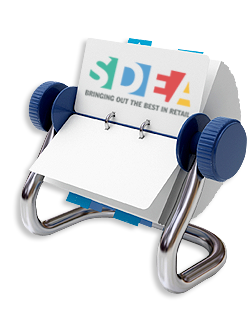 Specialist supplier of UK retail display equipment and shop fittings including; Display Stands, Clothes Rails, Hangers & Mannequins with quick UK delivery. UK manufacturer of retail display products including 1000s of off-the-shelf PoS products + bespoke design and build services for the retail sector.